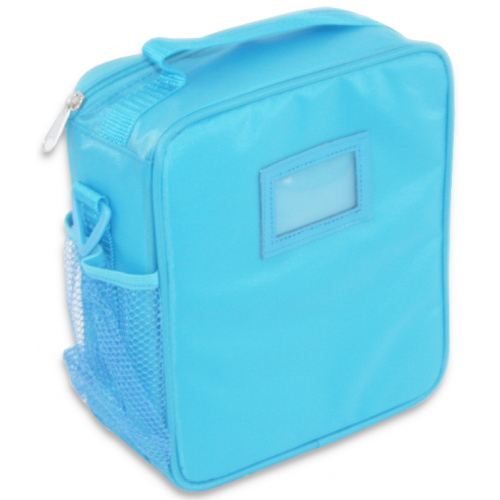 The Small Lunch Bag is the best introductory lunch bag that will ensure you can pack a healthy lunch and snacks for your child knowing it will stay cool, fresh and bacteria-free all day! 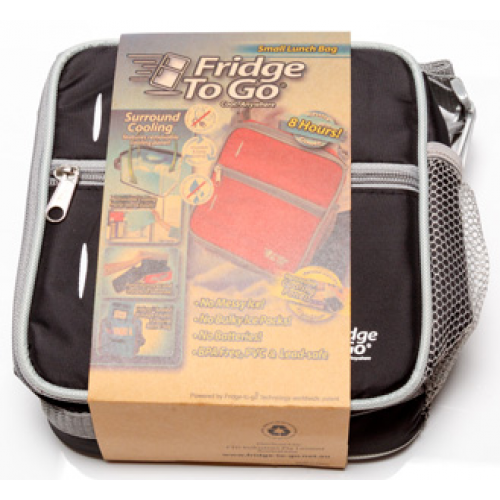 The Small Lunch Bag lets you pack ANY food for the day such as dairy, fish (sushi! ), meat, etc and because it’s cool and fresh it is more likely to be eaten. 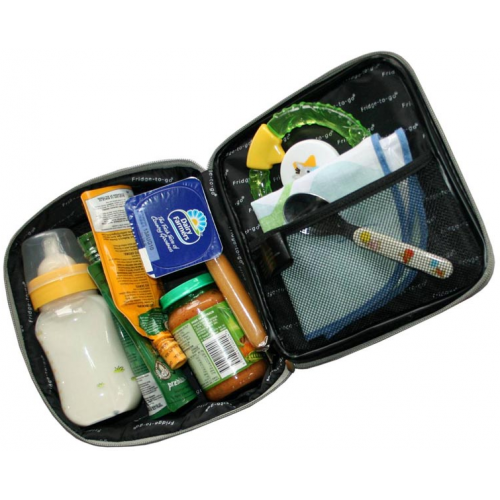 This is the perfect size to use for younger children especially when breastfeeding, starting solids, needing snacks (always ready!) and makes a great first lunch bag at school. 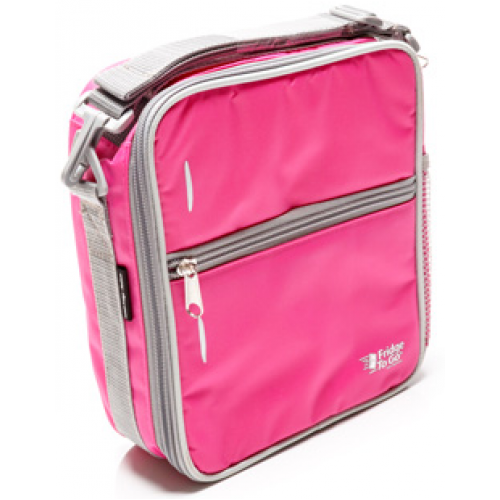 This bag fits easily inside a nappy bag or backpack.